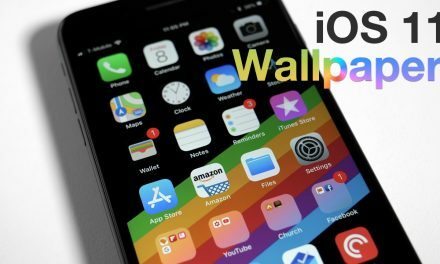 iOS 12.1 Beta 3 – What’s New? 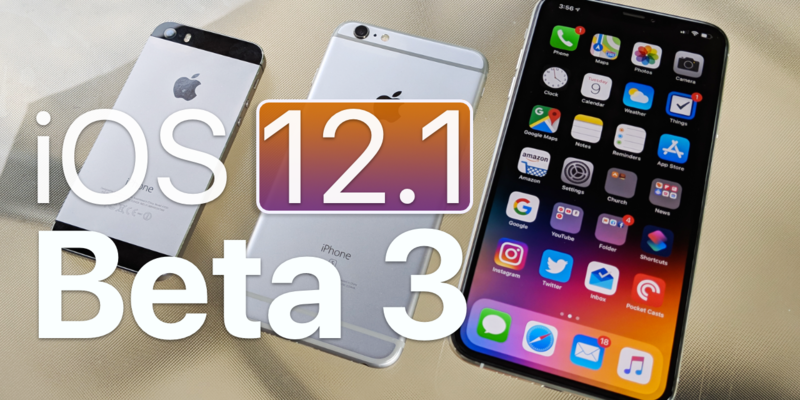 iOS 12.1 Beta 3 was released to Developers and Public Beta testers. I go over what’s new. Wallpaper on Imgur:(full resolution) http://bit.ly/2ycAAqW (By @AR72014). PreviousiOS 12.0.1 is Out! – What’s New? 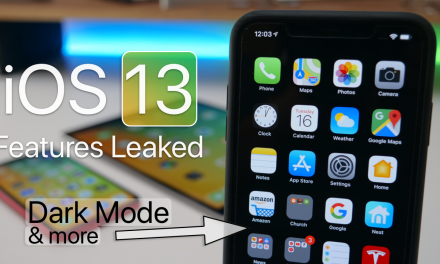 NextiPhone X vs iPhone XS and XS Max – Should You Upgrade? 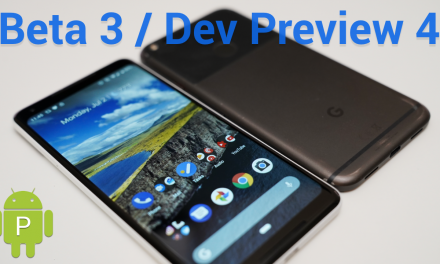 Android P Beta 3 / Dev Preview 4 – What’s New?